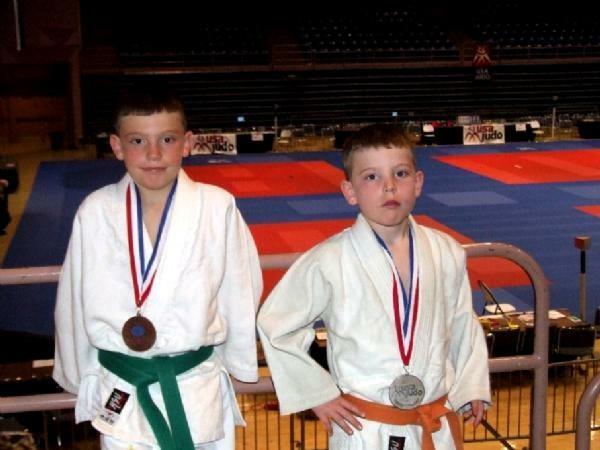 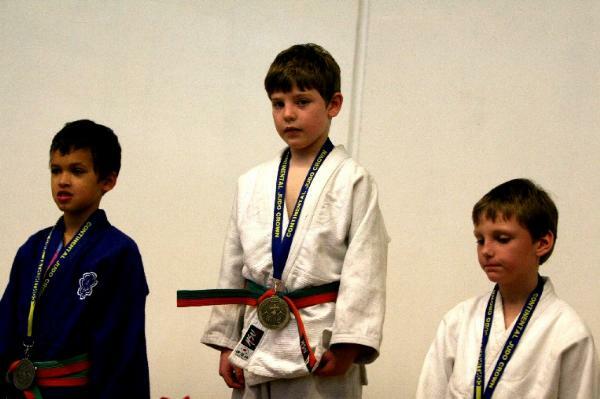 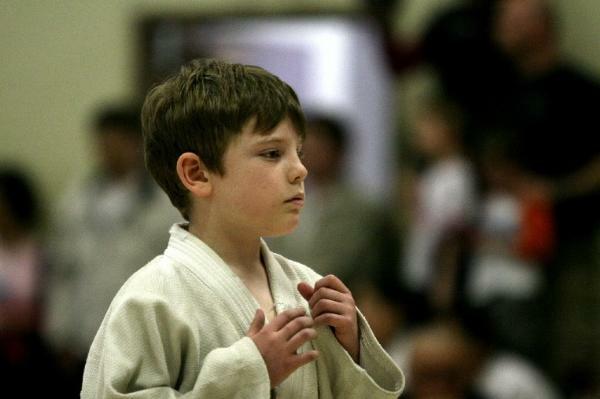 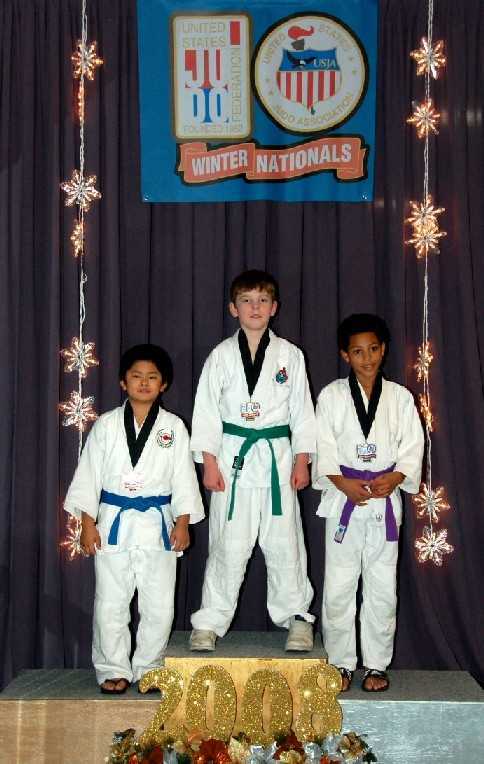 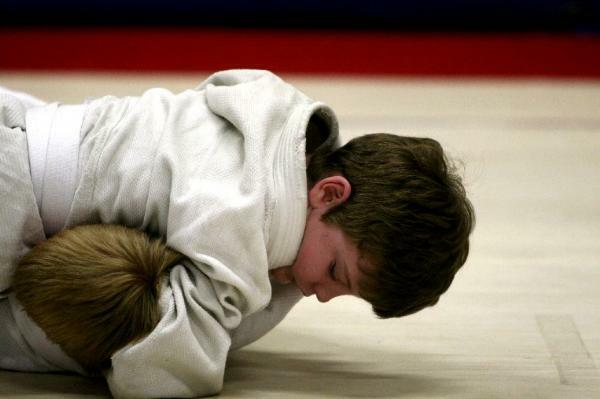 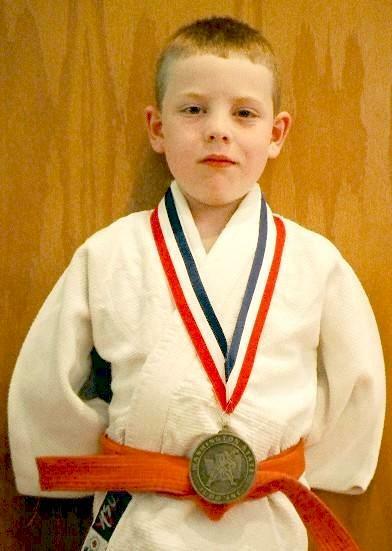 I began judo training in Aug. 2002 at the age of 4. 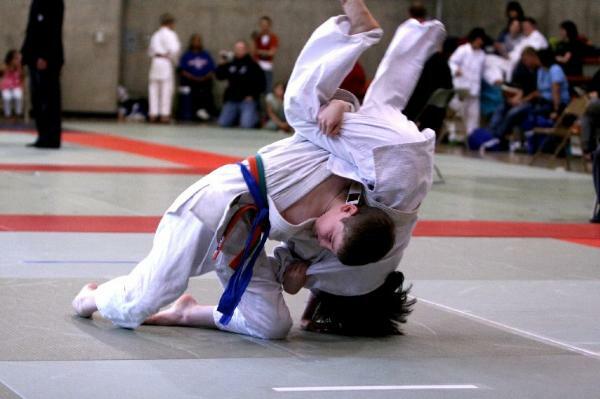 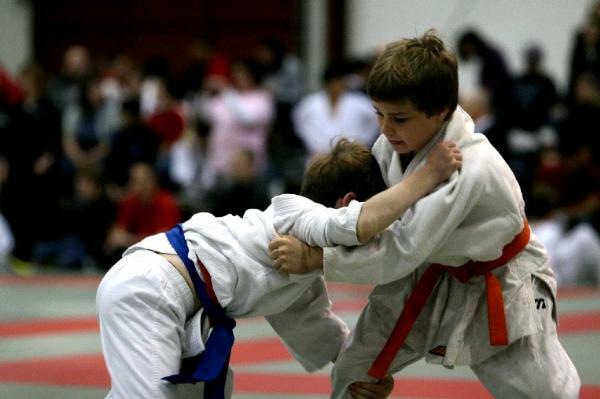 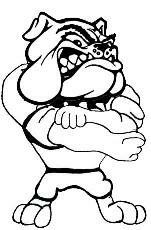 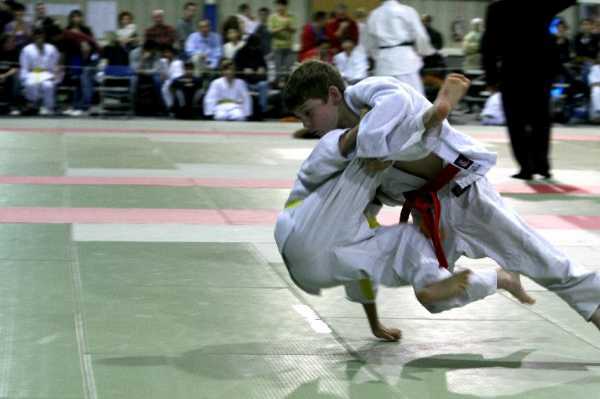 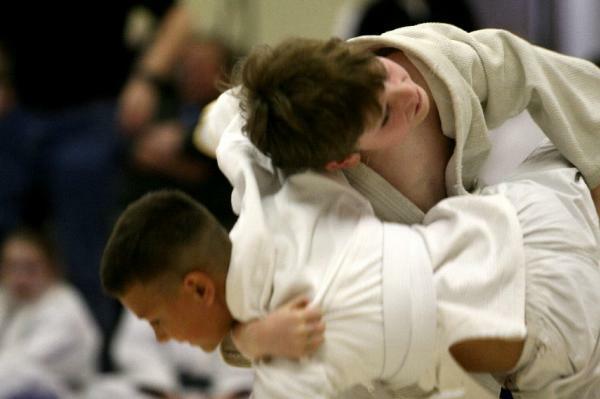 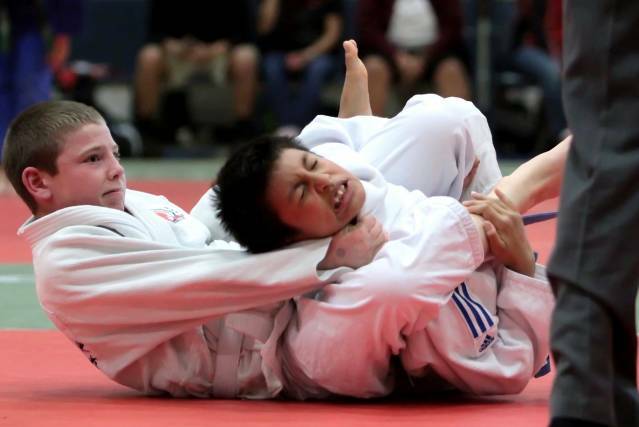 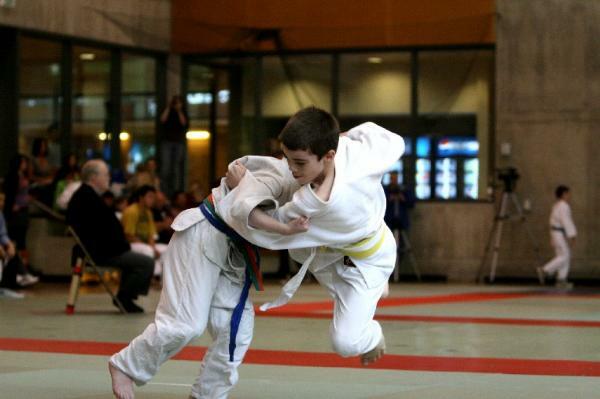 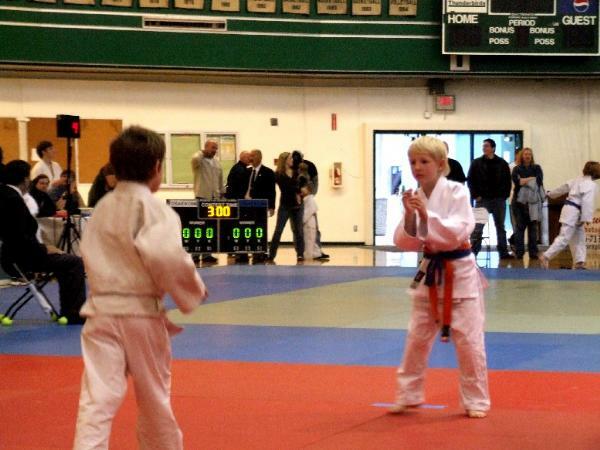 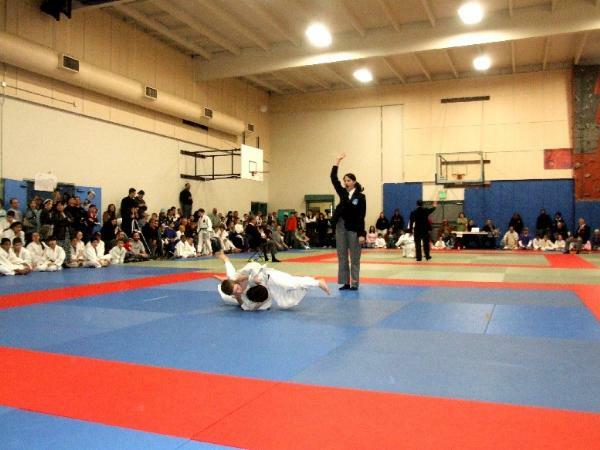 I train with and compete for the North Sound Judo team located in Lake Stevens, Washington. 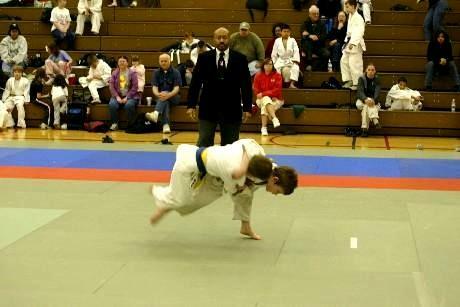 I took a break from Judo from June 2009 through July 2012. 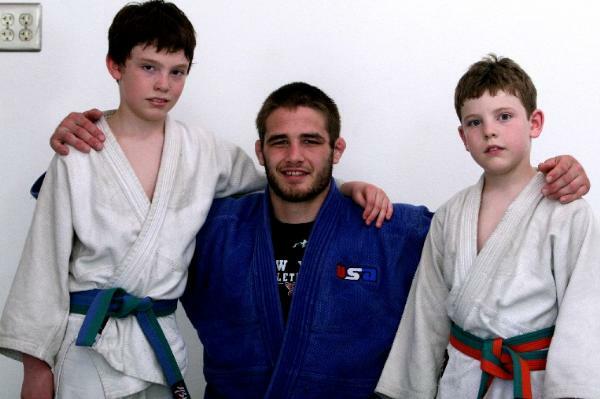 I did MMA at Charlies Combat Club during this time period and returned to Judo and BJJ on Aug. 2012. 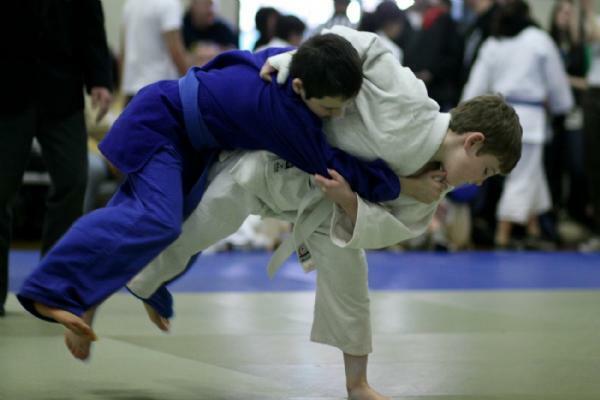 I can only train Judo and BJJ from April through Oct. due to HS wrestling. 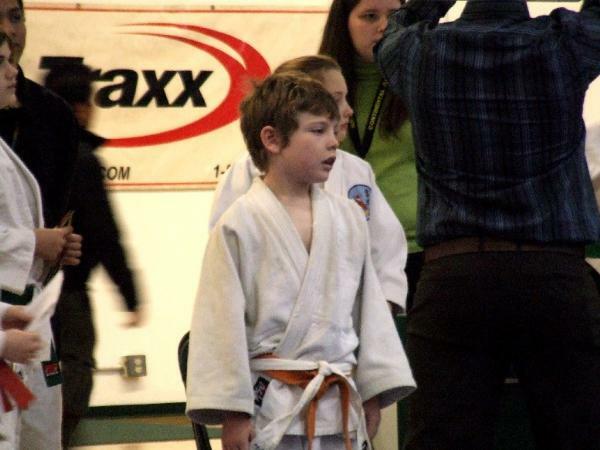 I currently holds the rank of Blue belt. 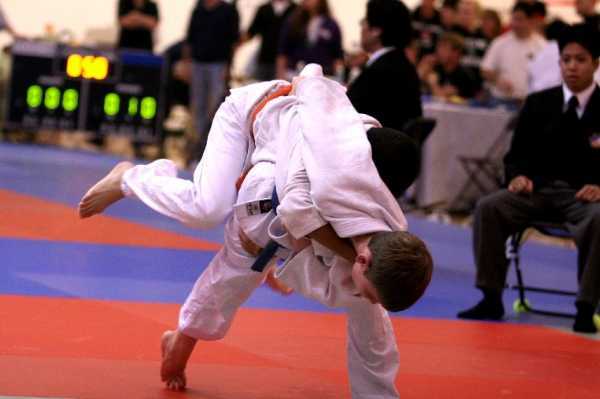 I am a 2008 USJA/USJF National Champion, 2008 & 2006 USA Judo Jr. Olympic National Championship Silver Medalist, a 4x Continental Crown Champion, a 2x Washington State Judo Champion, Washington State Championship Silver Medalist and B.C. 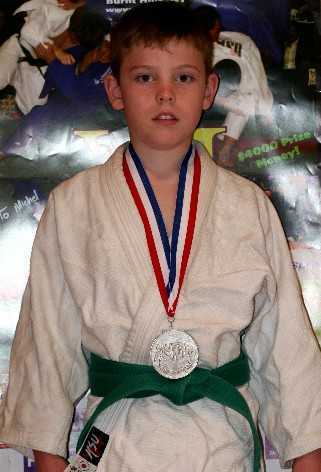 Championships Silver Medalist. 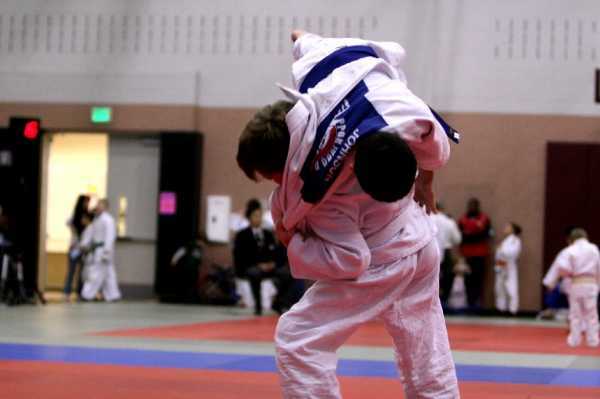 Highlights of the 2008 season include winning the Gold Medal at the USJA/USJF National Judo Championships, winning the Silver Medal at the USA Judo National Championships and the Gold Medal in the Continental Crown for the 4th straight year. 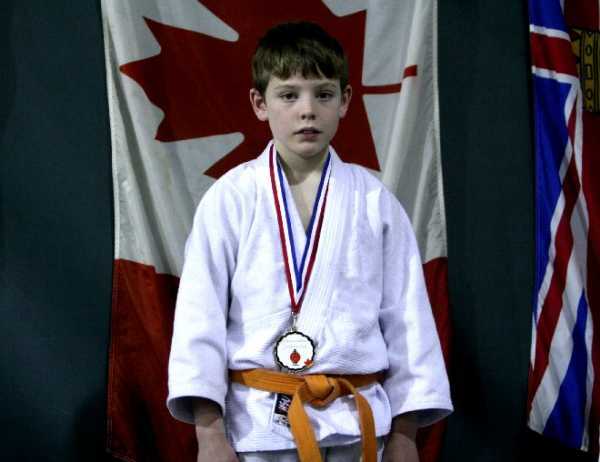 Highlights of the 2007 season include winning the Gold medal in the Continental Crown and Silver Medal in the British Colombia Championships. 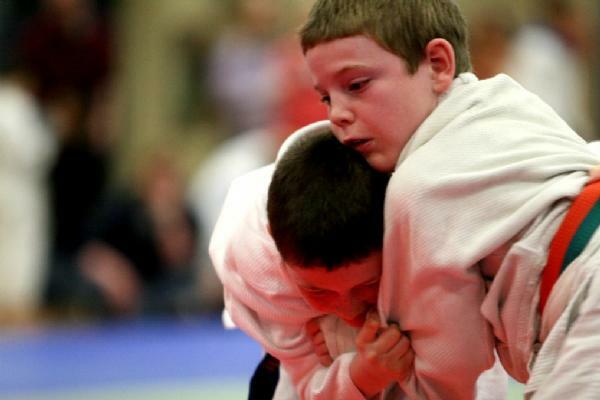 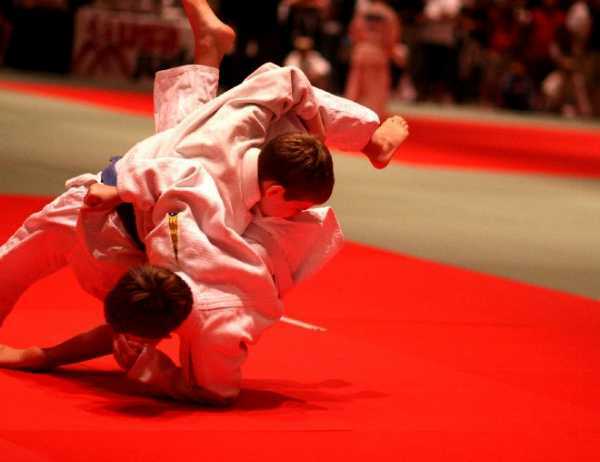 Highlights of the 2006 season include winning the Silver Medal at the USA Judo National Championships and the Gold medal in the Continental Crown. 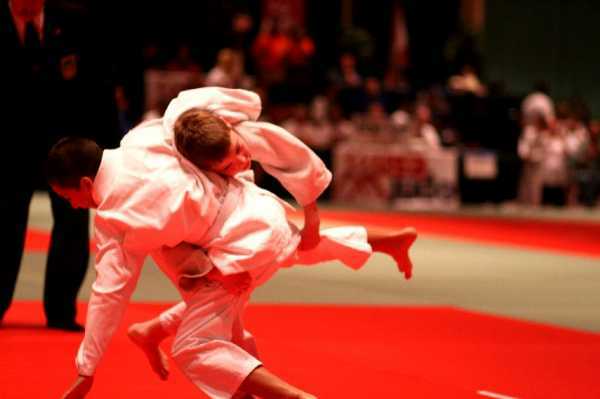 Highlights of the 2005 season include winning the Continental Crown and winning the Silver Medal in the Washington State Championships. 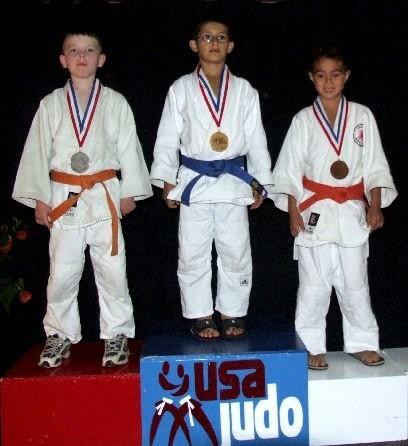 Highlights of the 2004 season include winning the Gold Medal at the Washington State Championships.